TOsketchfest is proud to announce the 2018 recipients of The Sketch Comedy Project Fund. This year four comedy projects were awarded funding, each representing an important “next step” in the comedy careers of their participants. 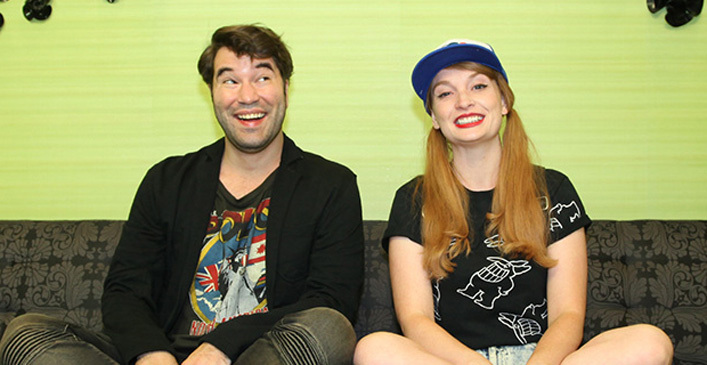 Now in its fourth year, The Sketch Comedy Project Fund is one of Canada’s only comedy-specific granting programs, truly unique in our country’s performing arts landscape. To date, the fund has contributed to nine comedy projects including live productions, touring, writing projects, comedy album recordings and web series development. 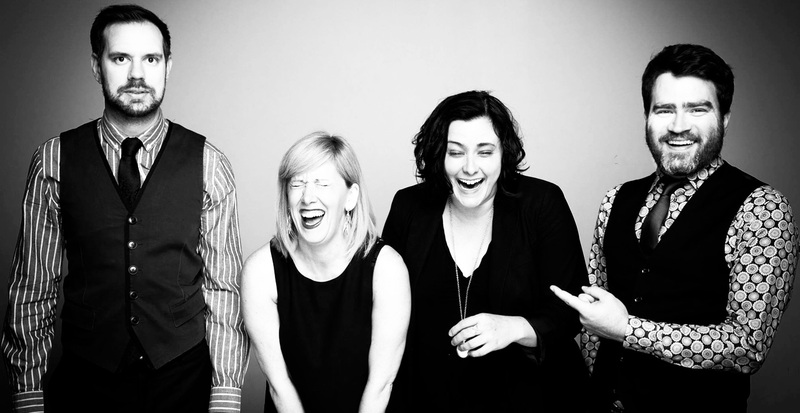 The Lusty Mannequins are an improv and sketch comedy ensemble comprised of four Second City Mainstage Alumni, Ashley Comeau, Alistair Forbes, Karen Parker and Connor Thompson. The quartet are the 2018 winners of The Best of the Fest Award at The Toronto Sketch Comedy Festival. Their project seeks to mount a 2-week theatrical run of their new sketch comedy revue on a reputable Toronto stage. A “Tita Joke” is the Filipino cultural equivalent to the western “Dad Joke”. In Philippine culture, it’s the tita in your life, your aunt, your mom, their friends that makes those jokes that you love to hate. But mostly love because Filipino women are funny as hell! 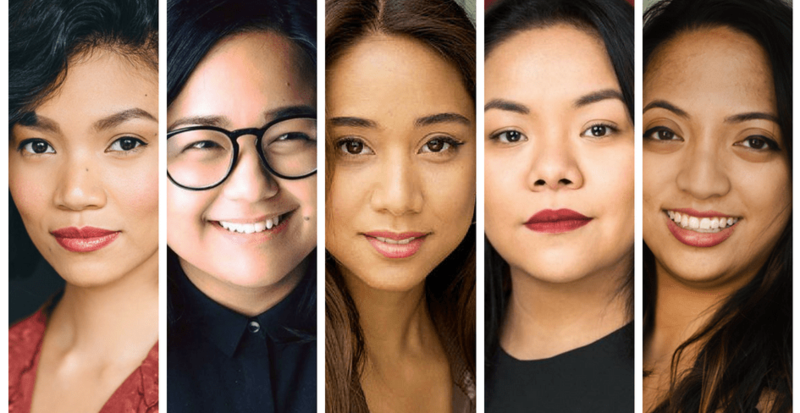 Tita Collective will create and perform a two-week run of an all-Filipina 60 minute musical sketch revue written by Alia Rasul and Isabel Kanaan that is female driven and will cast primarily Filipina actors celebrating women of colour. Tita Collective is an all Filipina collective of multi-disciplinary artists based in Toronto. It’s Over is a short-form narrative webseries written by and starring Alice Moran (Crawford, Sunnyside) and Jon Blair (This Hour Has 22 Minutes, The Beaverton), following the efforts of two bitter exes to co-exist and survive in one small house, during the zombie apocalypse. Whether it’s for your living room, your bedroom of your office, our products at muraledesign.com will add style and originality to your decor. Visit us today. 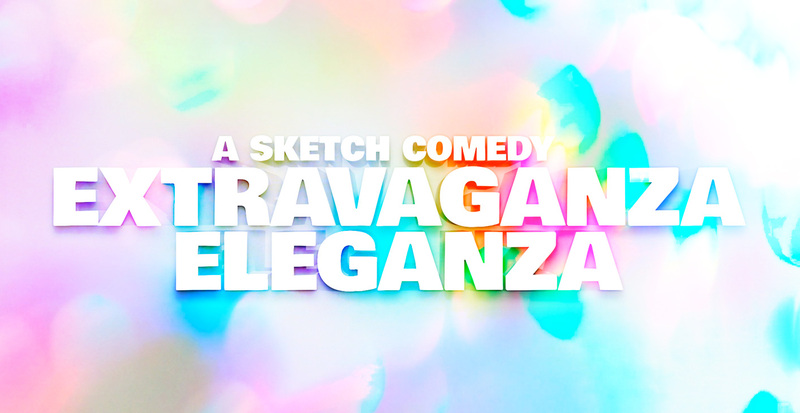 A Sketch Comedy Extravaganze Eleganza is a queer-forward original sketch comedy show written and performed by a group of LGBTQ+ artists. It’s goal is to amplify the voices of queer comics, and to bring sketch comedy to the LGBTQ+ community where they live. The show will feature original sketches by: Tom Hearn (Tom & Erica, The Sketchersons), Marshall Lorenzo (PANACA, The Sketchersons), Tricia Black (The Sketchersons), Monica Garrido (The Elder Project: Buddies in Bad Times), Jillian Welsh (The Second City Touring Company, Cherry Beach), Nicky Nasrallah (PANACEA, House Co), Daphney Joseph (Coko & Daphney). The show will be directed by Kirsten Rasmussen and produced at Buddies in Bad Times Theatre in Toronto’s Gay Village. Join for free to read real reviews and see ratings for palm beach shores roofing expert near you to help pick the right pro Roofing Contractor.